Data on the Cannoncino autoinatico "Fiat" 25.4 mm. 24 Jun 1918. 14 p.
Also known as 25.4 semi-automatic Revelli, model 1917 cannon chambered for 1-inch ammunition. Contains drawing showing ScarfT mounting for use in airplanes. Gives component parts and operation of cannon. 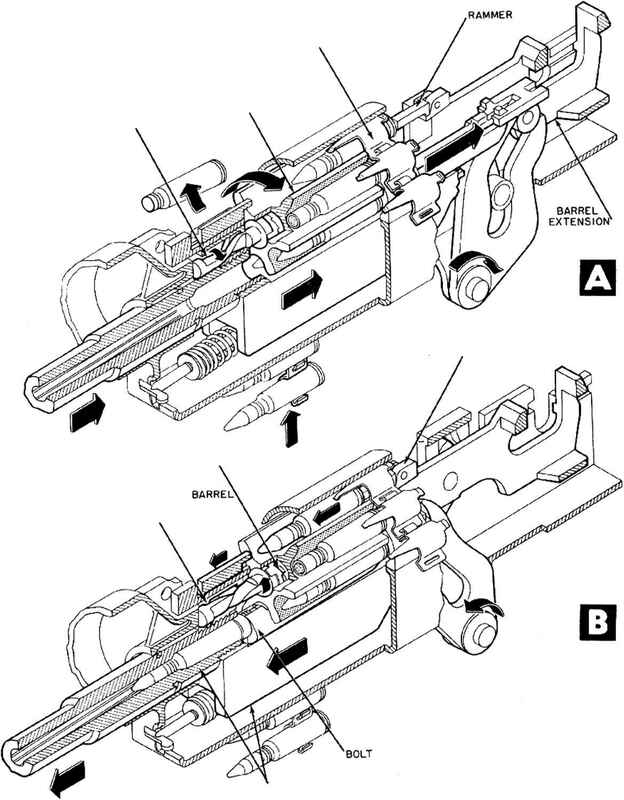 Revelli automatic machine gun. Villar Perosa, Italy, 1917. Illustrated manual of weapon manufactured by Officine di Villar Perosa in Italy and Canadian General Electric Co., Toronto. Translation of description of 1929 model of Revelli automatic rifle, published in Revue d'artilltrie.